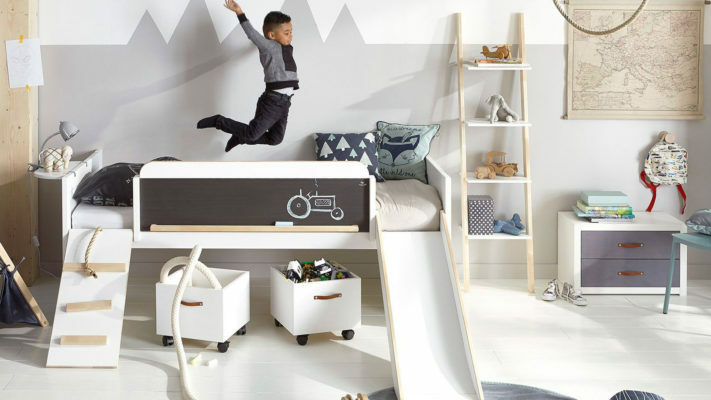 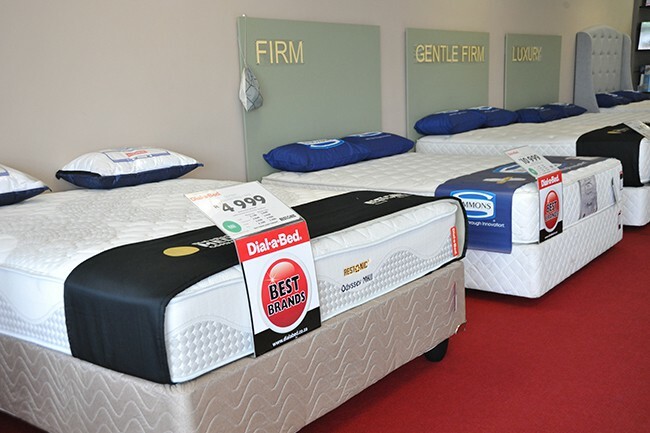 We have more specialist bed stores than anyone else – over 65 stores and nine warehouses nationwide. 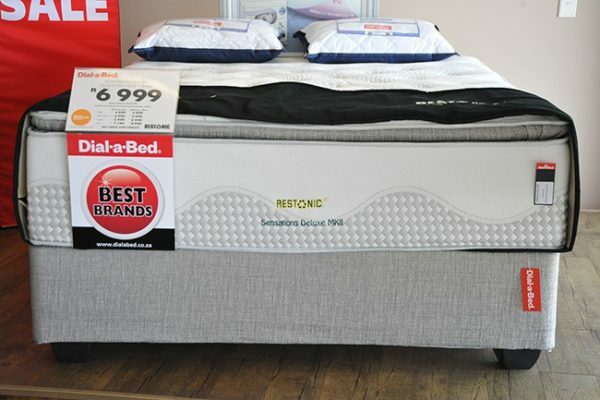 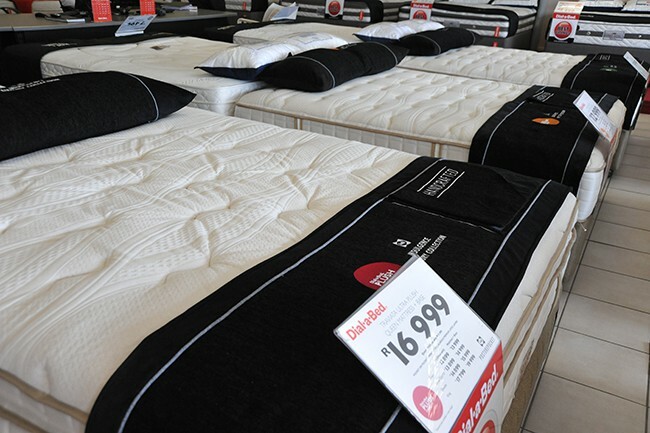 We keep stock of all our Best-selling mattress sets which means if you buy it before 12pm you can sleep on it tonight. 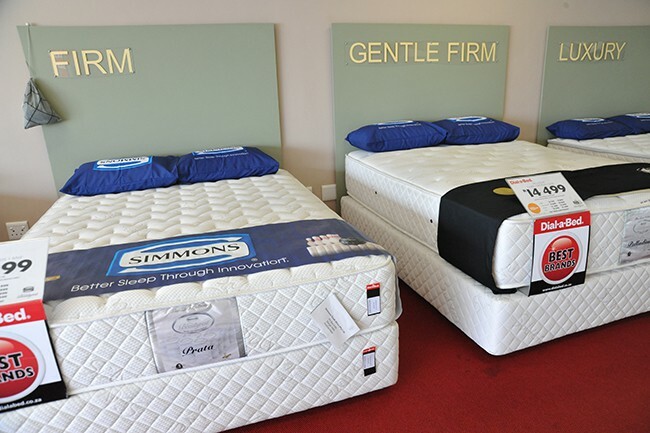 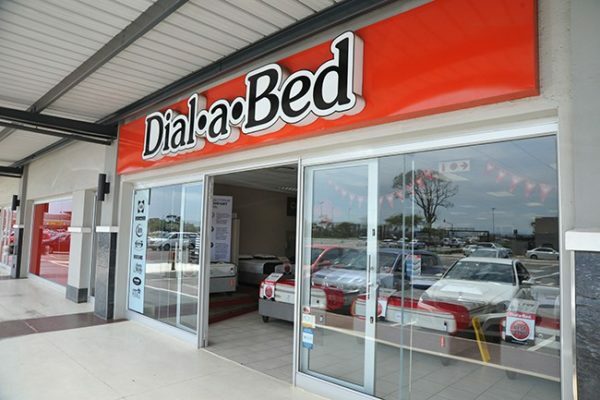 We have convenient Comfort Test Areas in all our stores, allowing you to test as many beds as you like, before you find the one that is right for you.